Lincoln Provision, Inc. is a full service meat company located in the backdrop of the historic Chicago Union Stockyards. 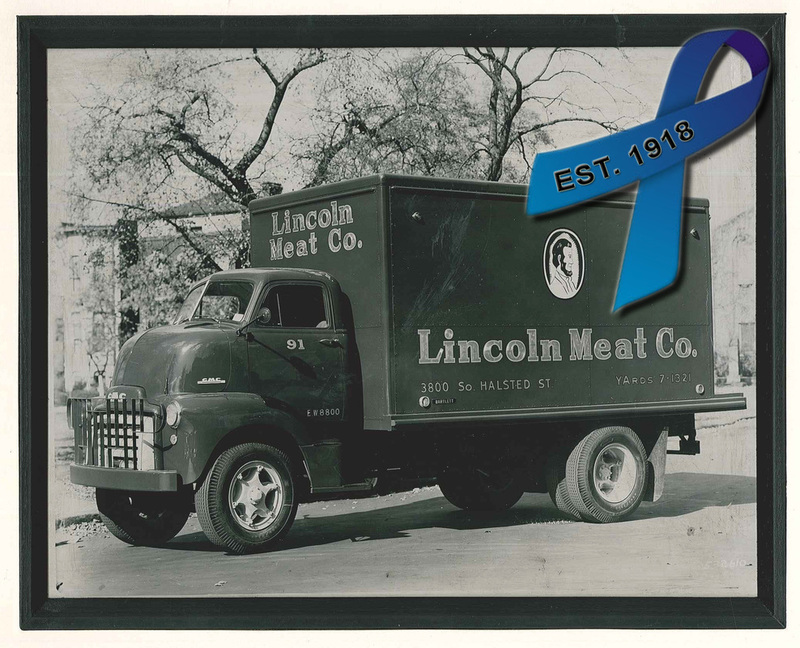 Founded in 1918, we have enjoyed a century of providing the highest quality of beef in the Midwest. 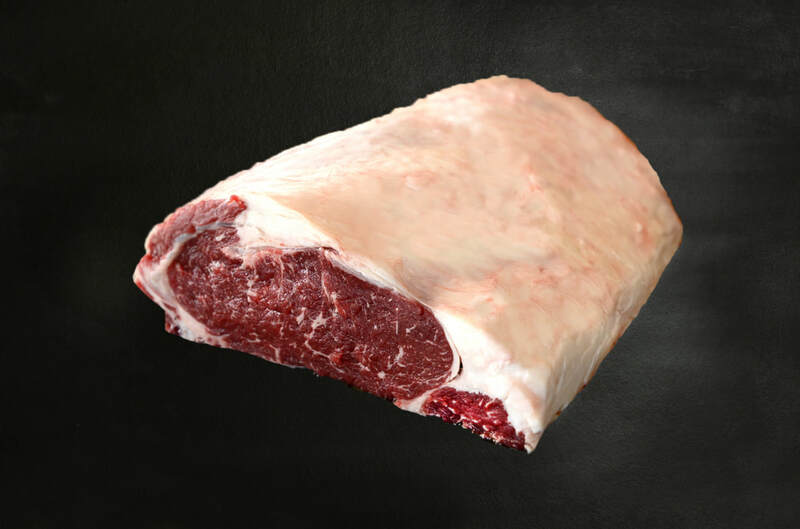 Over the years our business has expanded to include not only meat packing, but also wholesale distribution, custom processing and center of the plate products across various proteins. Contact us today and see how we could help grow your business. We offer custom processing, trimming, and packaging.